 Welcome to Bel Air Elementary School which is located in the Bel Air addition in the northwest corner of Norfolk,NE. Bel Air School was built in 1969 and was the largest elementary school at that time. Its design was chosen based on the "open classroom" concept. As the Bel Air residential area grew, so did the school enrollment with additions constructed in 1979 and 1987. In 2006, there were building renovations completed to expand the office area, construct additional classroom space, and secure all entrances. Bel Air is also home to the elementary Autism program. Bel Air Elementary School is proud of its heritage and tradition and we are dedicated to the total development of every student. Only the highest quality teachers and paraprofessionals can be found at Bel Air and we sincerely value the community partnerships and parental support that we receive. Bel Air Elementary staff believes that learning is a lifelong process; it is a journey, not a destination. Students come to us with a variety of backgrounds, skills and abilities. The diversity of our school offers real life experiences for students to learn and grow. Staff members are committed to providing the best possible educational experience for each child. Various instructional strategies and techniques are employed to reach all students. Teachers grow professionally through district and building level staff development. Students are expected to be responsible for their learning and social skills development. Community is developed through character education and social skills learning, which are integral parts of the daily routine. We truly believe in educating the whole child at Bel Air. We invite you to browse our website, volunteer at our school, and feel free to contact us at any time. We are very proud of the great things happening at Bel Air. We hope that you can share in this exciting educational journey with us.